ClassJuggler Dance (www.danceclassjuggler.com) is the premiere web-based business management tool of dance schools in the US, Canada, United Kingdom, and Australia. 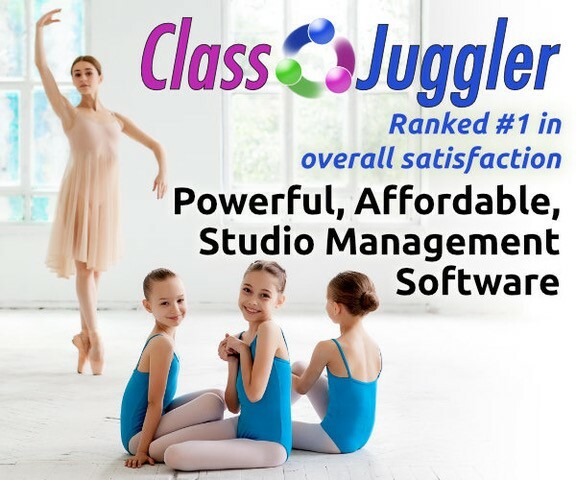 Rated #1 in customer service, ClassJuggler Dance is your studio’s backend system, simplifying the business of running your school. ClassJuggler Dance expands your school’s business capabilities with time-saving and easy-to-use features, including online class scheduling, student management, parent accounts management, instructor management, business intelligence reporting, plus credit card processing. Our 100% mobile friendly Customer Portal lets your customers register, sign up for classes, and make payments online – without you lifting a finger. A huge timesaver for them and you! 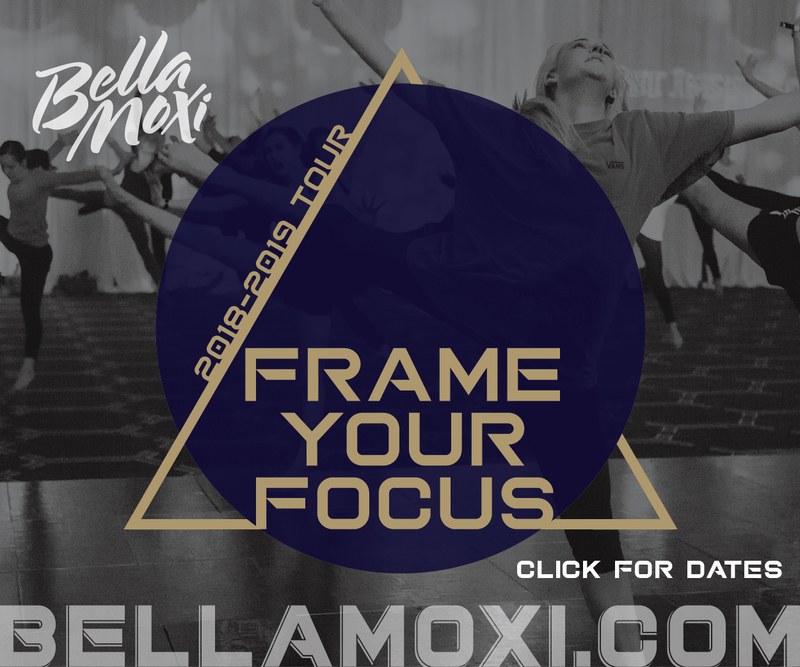 Our intelligent cloud-based software tools are continuously improving, giving you ever-better business intelligence, business control, and business efficiencies! Affordable. Easy. ClassJuggler!